Travel writer and journalist Lorraine Boissoneault leads readers on adventures in global history. The End of the Tour: Why Do We Travel? Travel is commodity, a privilege, and a state of mind; a comfort to some and a trial to others. 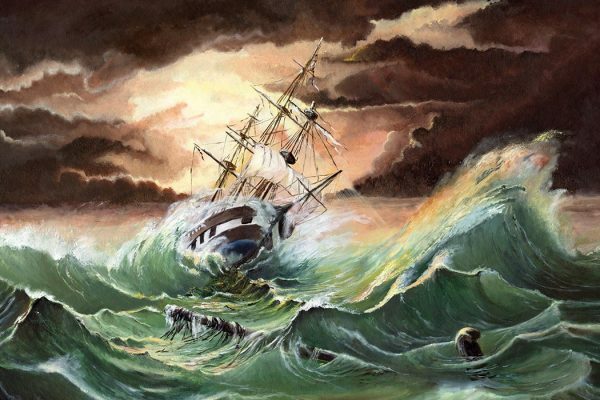 In 1993, divers discovered a shipwreck from the Hellenistic period off the coast of Turkey. 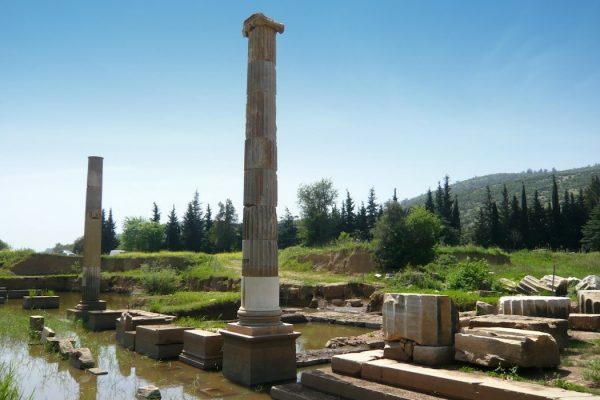 It held marble columns from the Temple of Apollo. 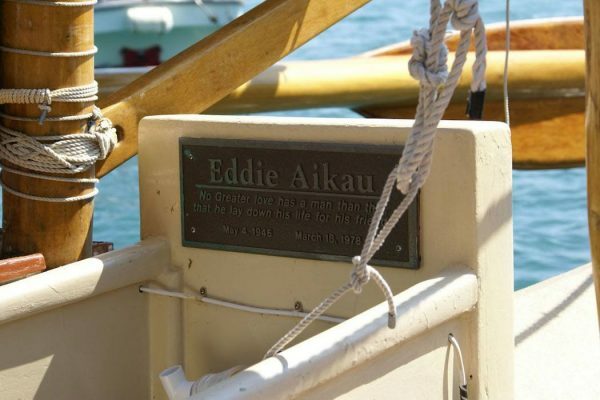 Eddie Aikau was a surfing legend during a time when Hawaiian legends were being resurrected. As a lifeguard, he attempted more than 500 daring rescues. 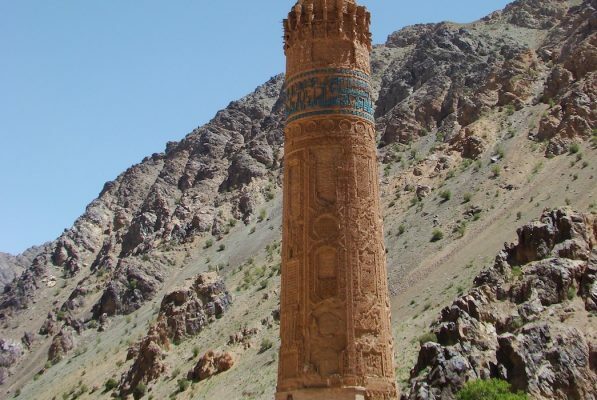 The Minaret of Jam, located in Afghanistan's Ghur province, provided a vantage point for the call to prayer. 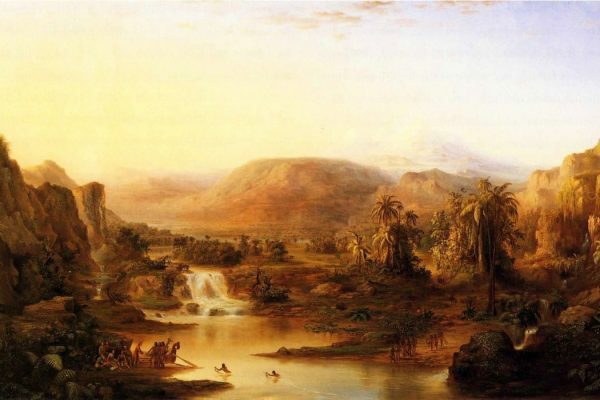 It remained hidden and forgotten until 1886. 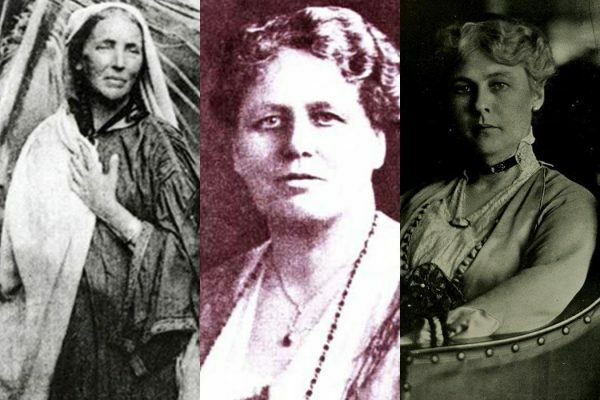 These 3 explorers dedicated their lives to illuminating some dark corner of the Earth. Although they died in pursuit of knowledge, their legacies live on. 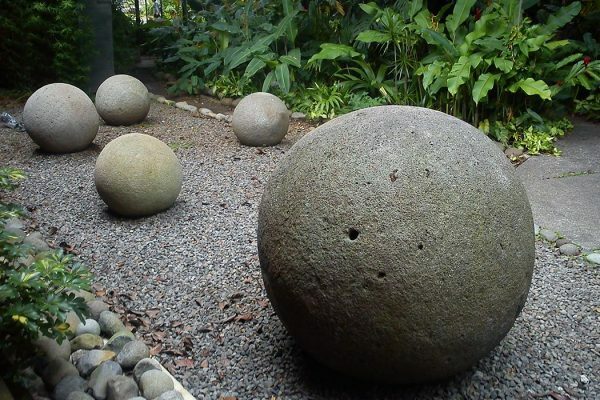 The people who chiseled Costa Rica's stone spheres out of granite belonged to a distinct Latin American culture called the Chibchan. 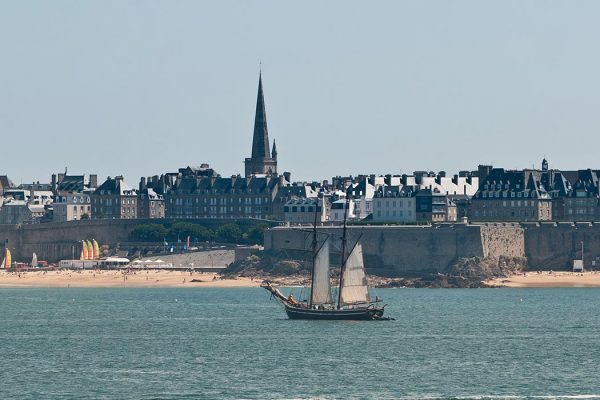 Saint Malo has sheltered scoundrels and villains for much of its history, including pirates, cod smugglers, and even Nazis. 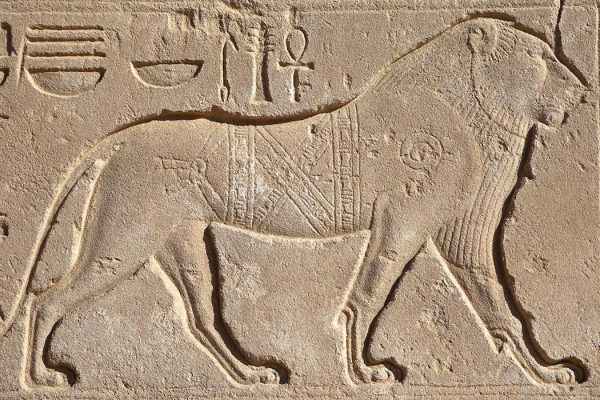 Hierakonpolis, the capital of Upper Egypt during the Predynastic period, is the site of the world’s first zoo. 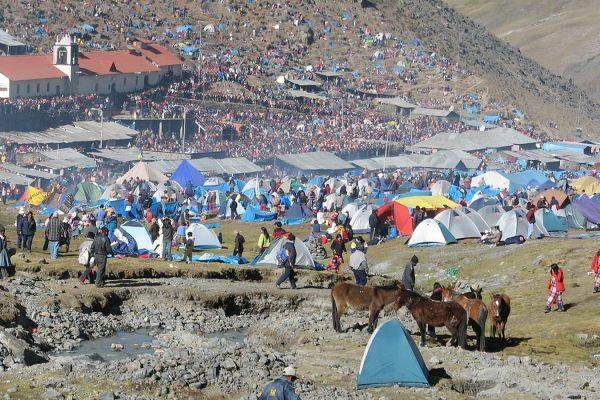 Every year, tens of thousands of pilgrims gather to celebrate the Christ of the Snow Star.